CB: What does Hong Kong mean to you? BC: Hong Kong is my home and I grew up here. Although Hong Kong is a fast moving city and it can be quite stressful living here, Hong Kong is always where I feel most at home. 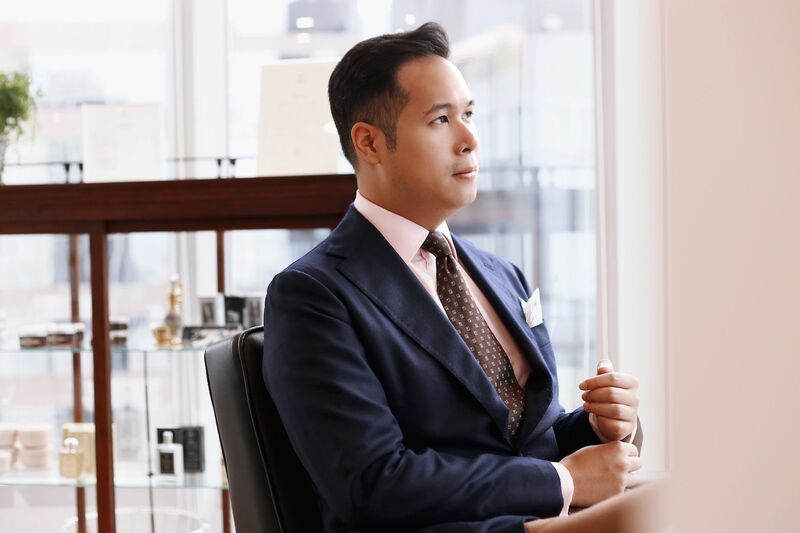 BC: Attire House and Noblesse Group are both lifestyle concepts that aim to offer the finest quality products with a strong emphasis on authenticity, craftsmanship and heritage. CB: What is your proudest accomplishment? 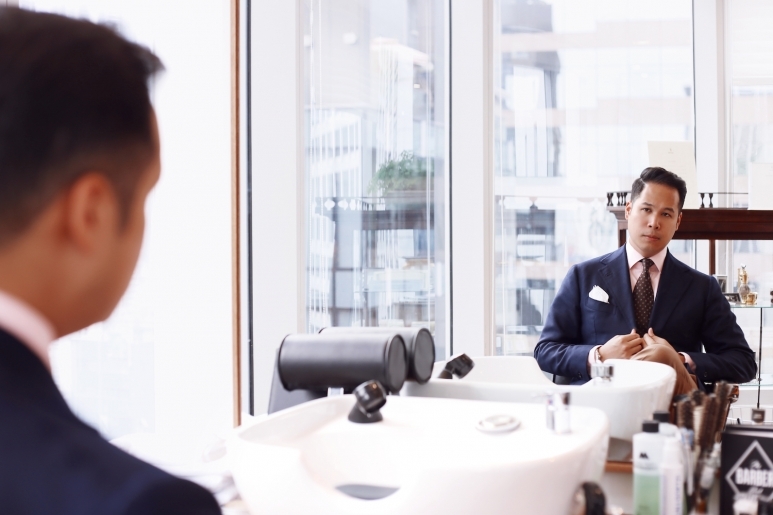 BC: I have recently launched Attire House, a gentlemen’s maison that offers the ultimate men’s shopping experience, it’s a space that combines a gentleman’s haberdashery, barbershop and cocktail bar all under the one roof. CB: What do you love most about running your own business? BC: I like working with different people and for my line of business, I get to travel a lot to work and to meet many people from different cultures. It’s also great that my businesses are my passion and there is no better feeling than seeing my products or services making our customers happy. CB: What advice can you offer budding entrepreneurs? BC: Don’t underestimate the importance of hard work and have passion in all that you do. Most importantly, never give up on your dreams. CB: As an entrepreneur, what do you think sets you and your business apart from the competition? BC: I think passion is very important and I always believe that if you give 200% you shouldn’t be too far off. I feel that’s the soul of the business that hopefully will make them different. CB: Who inspires you and why? BC: I am an admirer of Winston Churchill. I admire his grit and strength against adversity, especially when all hope seems to be lost, he always seemed to be able to bounce back and fight another day. CB: Looking back do you wish you had done anything differently? BC: Not really, I believe in fate and whatever will be, will be. CB: What's your end goal? BC: To live my life with little regret and live to my fullest. CB: What are your words to live by?